Chevrolet Cobalt Stripes, Vinyl Graphics, Decals, and Body Striping Kits. 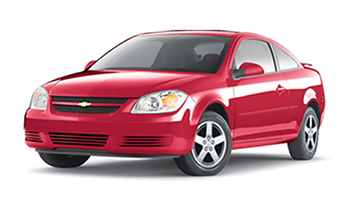 Have a Chevy Cobalt that needs new vinyl graphics, stripes, and decals? Below you'll find our Chevrolet Cobalt vinyl graphic, Cobalt stripes, and Cobalt decal kits for the model years indicated. Featured below you will find the COBALT RALLY : Chevy Cobalt or Pontiac G5 Vinyl Graphics Decals Stripes Kit. Choose this popular vinyl decal style today!